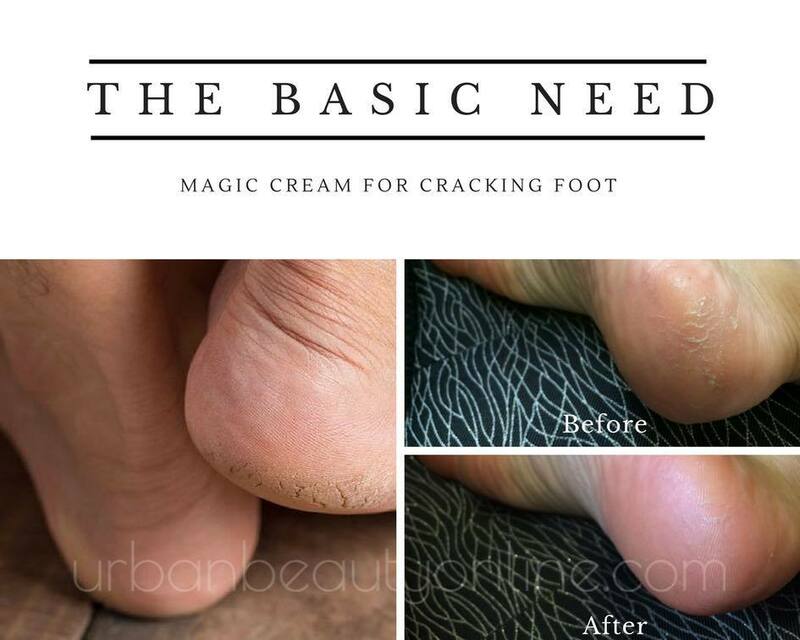 Relieve persistent dry, cracked, or red skin on the heels, toes and sides of your feet. EPOCH Sole Solution can restores your feet to soft, smooth and healthy looking condition. ✔️ Works on the underlying cause of rough, dry, and cracked feet. ✔️ Noticeable relief in the first few weeks of use. ✔️ Softens and exfoliates dead cell buildup and calluses. Purchase Epoch Sole Solution at distributor price / customer retail price below. No minimum order. Hit the enquiry button to ask how to purchase at wholesale price. U.S.A. Click Here! Canada Click Here! Australia Click Here! N.Zealand Click Here! U.K. Click Here! Ask Discount Click Here! Epoch Sole Solution Foot Treatment is a therapeutic foot cream for those suffering from rough, dry, or cracked feet. Apply liberally to affected areas on cleansed feet morning and night, or as needed. Focus on rough or dry areas. Do not rinse off. Allow product to remain on skin as long as possible. Best results are seen after six to eight weeks of usage as directed. Women and men ages 18+ who experience severely dry or cracked skin on their feet. More than 100 study participants with dry, cracked or problem feet applied Epoch Sole Solution twice daily for 12 weeks. Participants were examined by a clinical grader at four, eight, and 12 weeks. Seven out of 10 consumers saw significant visible improvement in their dry, cracked feet within four weeks. Crushed allspice berry (Pimenta dioica) — used by indigenous people in the rain-forests of Central America to relieve persistent dry, cracked, red skin on heels, toes and sides of feet. Urea—exfoliates calluses and dead cell buildup while providing deep miniaturization. Papain — a proteolytic enzyme from papaya breaks down and loosens thick, rough patches of dry, dead skin.